MorningSide signs line East Warren. 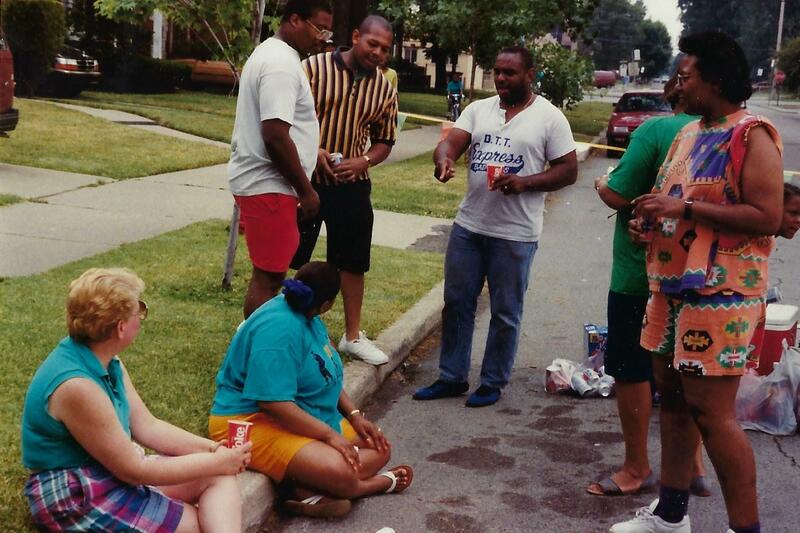 Neighbors on Bedford attend the block club party in the 1990s. 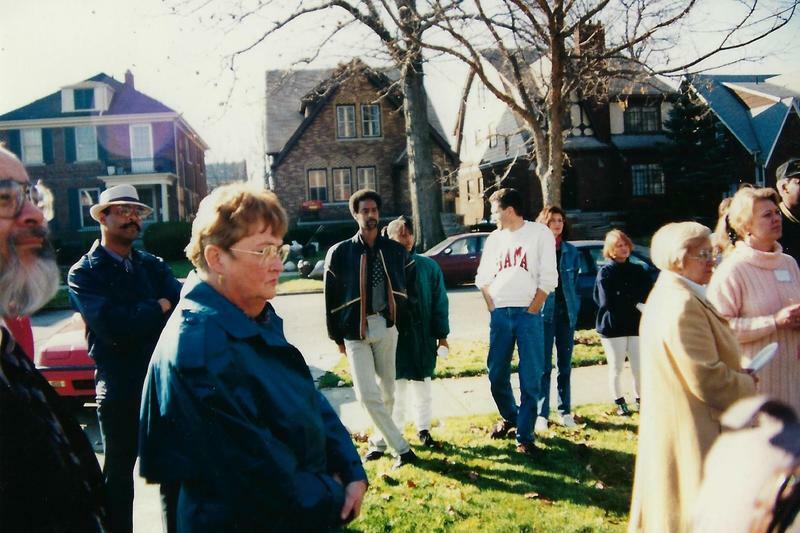 Earl Jones (in white sweatshirt) with his neighbors. Gary Gray and his daughter jog down Bedford. 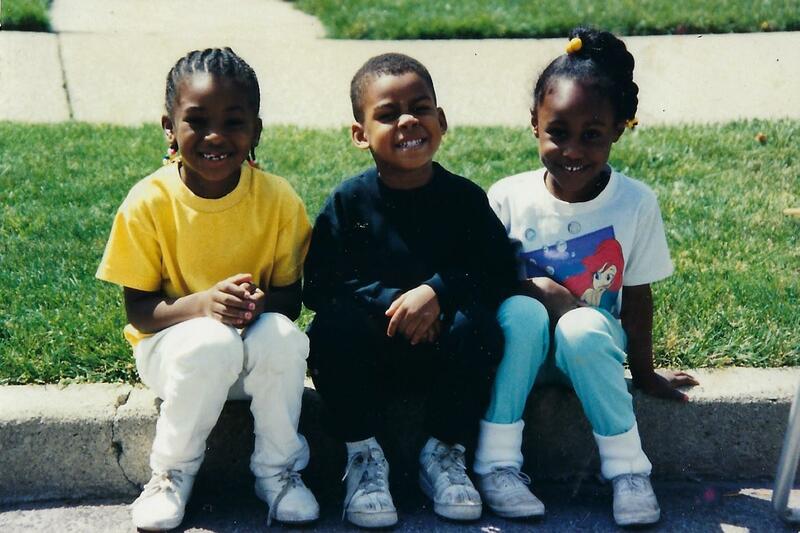 Lauren Gray (right) and friends attend the Bedford block club party. Long before the city of Detroit rebranded itself, a tight-knit neighborhood on the far east side decided to make a name for itself. The community formerly known as NEAR (Neighborhood East Area Residents) wanted a name that could state their wishes, dreams, hopes and struggles aloud. A name cooler and brighter than its predecessor. The neighborhood held a contest, similar to neighboring communities like present-day Eastpointe and East English Village. They chose MorningSide, a name that captured what it was like to experience a bright morning on the sunrise side of the city ... or the warmth of neighborly goodness. 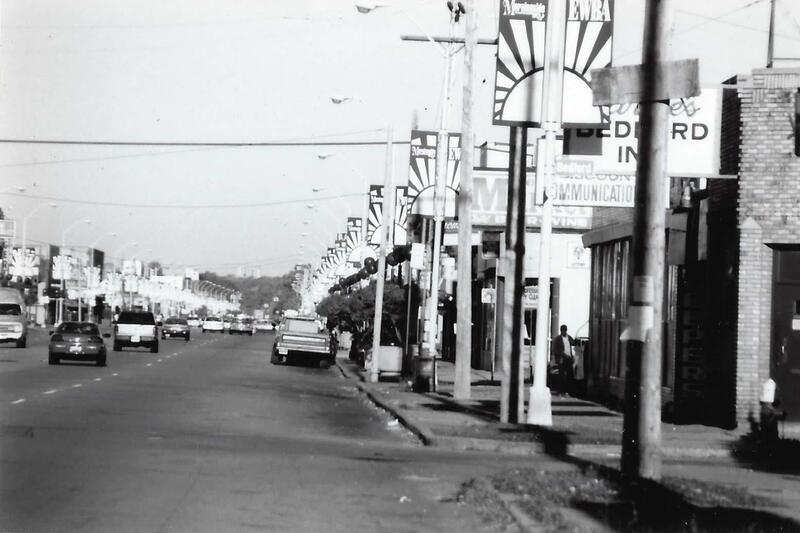 The people of MorningSide wanted to designate their community as a site for new beginnings. 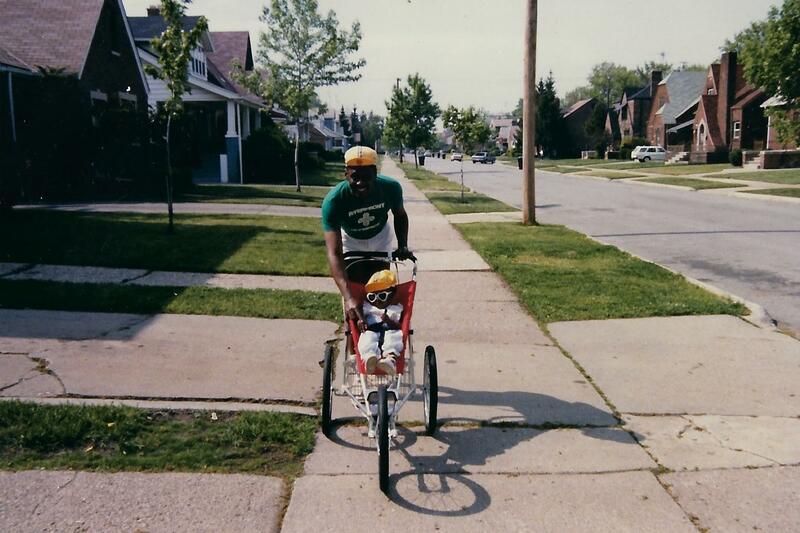 In this episode, MorningSide native Lauren Gray and her father, Gary Gray, recall how their neighbor, Earl Jones, named the whole neighborhood. Discover how MorningSide was named.